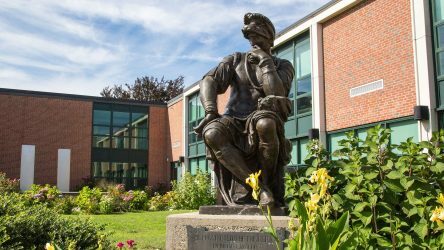 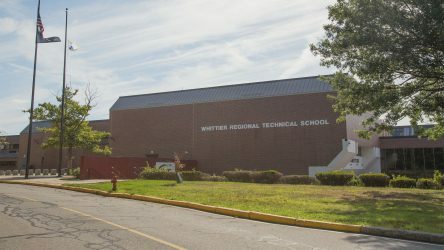 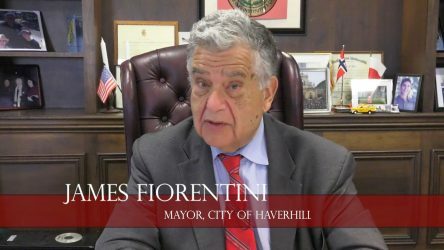 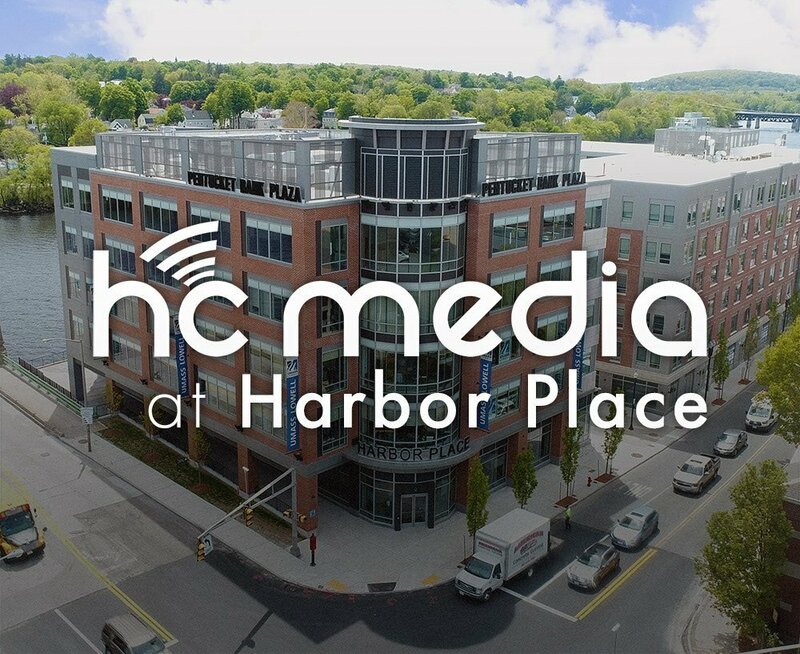 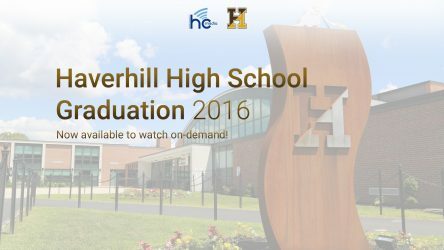 Are you a Haverhill High School alum? 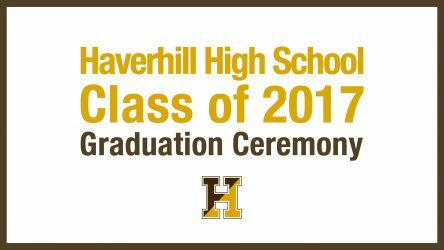 Interested in seeing your old friends from third period art class again? 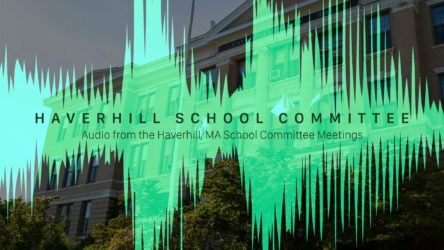 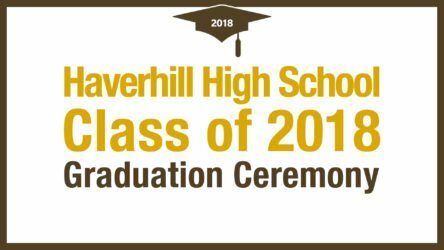 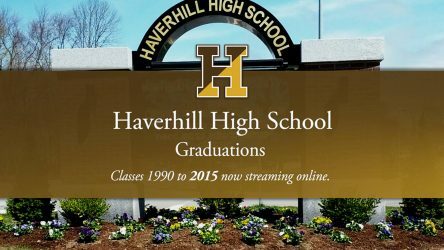 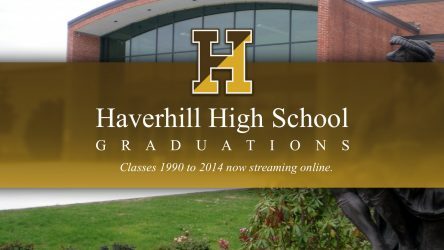 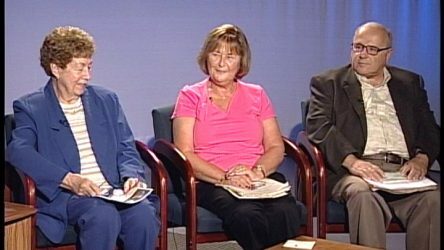 Take a trip into the time machine with our collection of Haverhill High School graduations from the Class of 1990 to 2015.